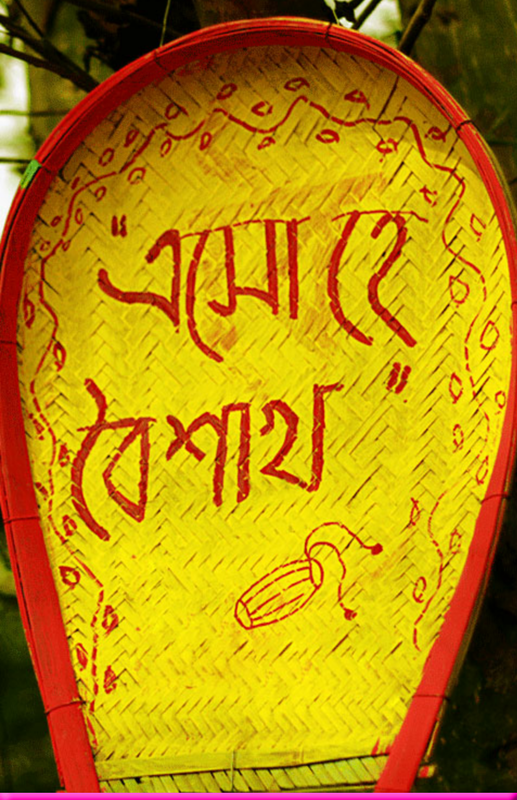 Dinguli Jamoni Hok Thik-E Jai Kete,Tobu Bolo Ki Luv Purono Smriti Ghete,A Bochore Purno Houk Tomar Sokolasha,Nobo Borshe Etai Amar Poromprottasa. Tomar Jonno Sokal, Dupur, Tomarjonno Sondha,Tomar Jonno Sokol Golap,sobRojoniogondha,Tomar Jonno Sob Sur, Tomar JonnoChondro, Notun Bosor Boye Anuk OnabilAnnondo.Shuvo Poila Baisakh. May U Come Up As Bright As Sun,as Cool As Water And As Sweet Ashoney.Hope Dis Baisakhi Fulfil All Ur Desires Nwishes.Happy Poila Baisakh!! 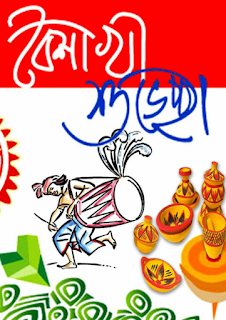 Dingoli Jamoni Houk Thik E Jai Kata, Tobe Bolo Lav Ki Porono Sriti Geta, A Bochore Puran Houk Tur Sokol Aasa, New Year A Tur Jonna Ata E Kori Prottasa Shuvo Naba Barsho 1425 . Celebrate The Joyful Spirit Of Baisakhi With Fun, It Is The Season To Enjoy With Ur Loved Ones Friends and Family Happy Baisakhi ! ! ! I Happy You Happy. Happy Hobo Dujona. Happy Hoyie Thakbo Siro Din. Eta Amar Kamona. 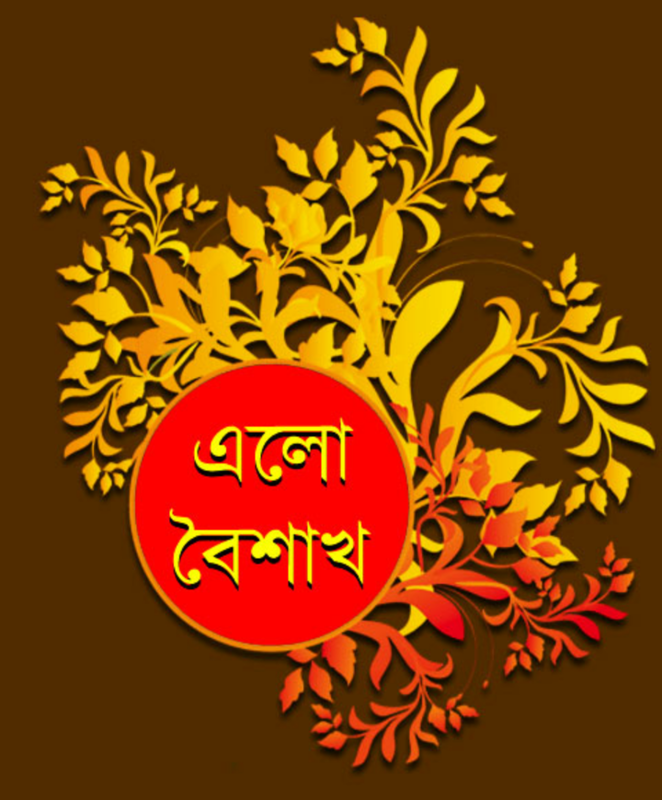 Shuvo Noboborsho 1425. Porono Joto Hotasha,Dukkho,Obosad, Noton Bochor Ogoloka Karok Dulissat, Sukh,Anonda Mucha Jak Sokol Jatona, New Year A Sobar Jonne Shuvo Kamona. Happy New Year. Aj Dukkho Vular Din, Aj Mon Hobe Je Rongin, Aj Pran Khule Shudu Gan Hobe, Aj Sukh Hobe Simahin. Tar Ektai Karon. Aj Bangla Noboborsher Protom Din. 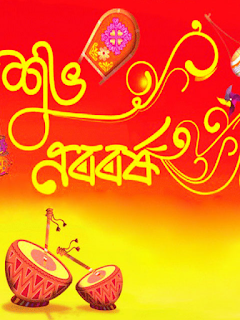 Sobar Notun Bochor Hok Suvho- Sundhor- Komol-Nomoniyo-Bristir Jiri Jiri Bisudho Ak Fota Jole Moto.Hok Sobar Pohela Boishakh Palon.Sobai Ke Janay Suvho Noboborsho 1425. Notun Bochor Notun Din-Sobar Jibonta Hok Rongin. 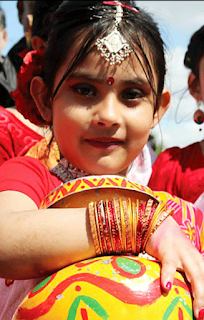 Puronoke Vule Jao Asbe Notun Kichu Aro- Purono Ke Vebe Mon Kharap Hoy Na Jeno Karo. 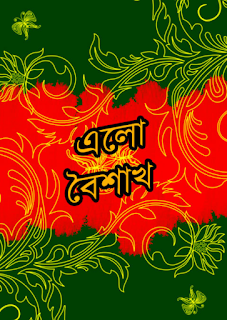 Sudhu Valobasha Gulo Theke Jak Sop Hridoy Jemni Chilo Jar-Sobai K Janai Ami Happy New Year..1425..!! Sagotom 1425 Aj Bangla Noboborsho,Sokol Bangalir Jatir Panta Elishe Mate Utbe.Ar Aki Sure Gai Be Sobai Alore Alore Pohela Boishakh,Aj Ai Sundhor Sokale Jhol Mole Alor Moto Alokito Hok Sobar Jibon..Suvho Noboborsho. 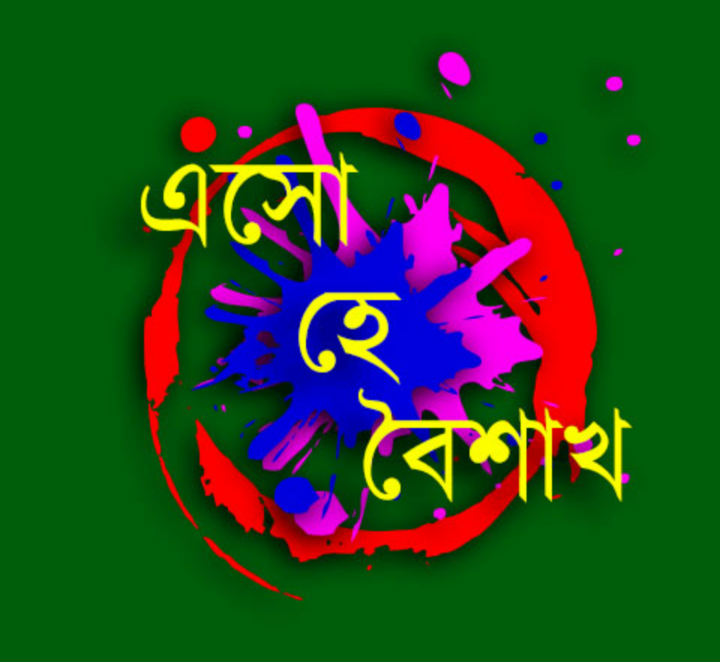 Aso Aso He Pohela Boishakh,Suvho Noboborsho,Sobai Ke Bangla Noboborsher Subescha,Notun Bochor Sobar Jonno Boye Niye Asuk Onabil Sukh,Santi R Prosanti,Dur Thake Koster Galani Muche Jak,R Rakhe Jak Sudhu Safoller Bani ,SUVHO NOBOBORSHO. 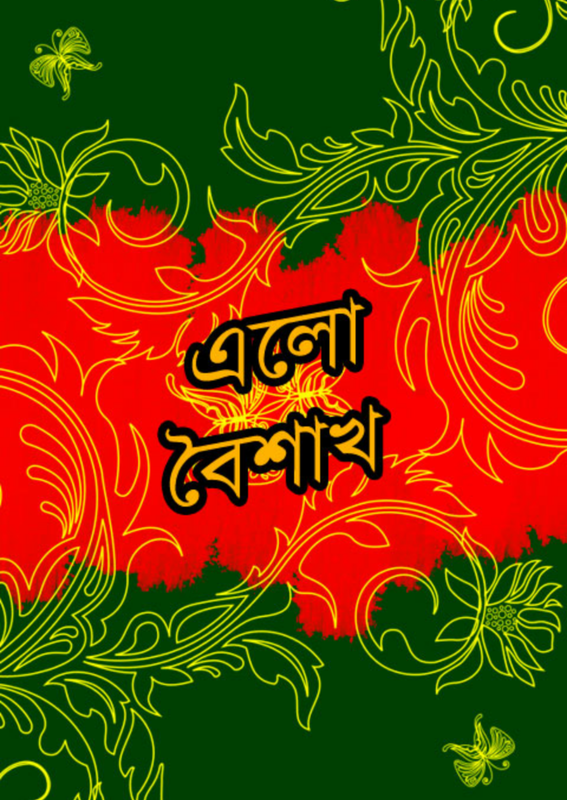 Kew Panta Elish Khawe 1Dine Bangali Hote Chay,Kew Nache Gaye Bangli Hote Chay.Kew Sari Pore Malay Gure-Mukhe Kichu Muktor Alpona Aka,Sara Din Rasta Gate Thaka.Ate Amra Ussober Mahima Nosto Kori,Asun Sobai Prokito Vabe Prokitir Ussob Ta Palon Kori,Sobai Ke Janay Onek Onek Suvho Noboborsher Subascha. 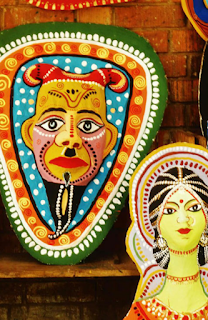 Ussober Kno Rong Nai,Asce Bangla Bochorer Prothom Din,Orthat Pohela Boishakh.Jodio Boishak Ba Borsa Kal Kono Ta Amr Pro Na,Abar O Pro O Na,Kintu Maje Maje Bristir Tupur Tupur Sobdo Onek Mudhur Lage.Tobe Bochorer Prothom Din Hisebe Din Ta Aktu Onno Rokom Palon Kora Uchit Sobai Ke Janay Boishakhi Subescha. 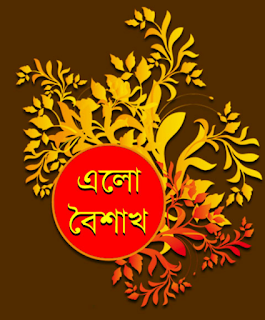 Notun Din,Notun Sokal,Notun Gan,Notun Alponar Saje Sajaw Pran,Ronger Bironger Sarite Lal Golap Khopay Lagiye.Panta Elish Khabo Je,Moner Sukhe Boishakhir Agomone Suvho Noboborsho Palon Korbo Je.Romnar Bot Mule Sobar Dawat Roilo Je,Ak Sathe Suvho Noboborshor Shuvessha.Ake Oporke Jana Bo Bole. 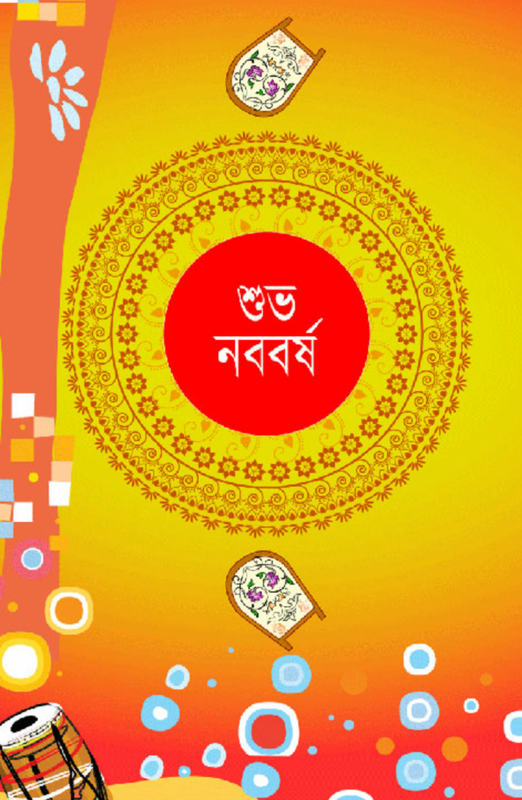 Bondhu 2may Paina Khuje Ato Khujar Pore, Amay Mone Porle 2mi Dio Sms Kore. 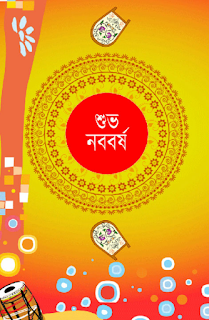 Panta Elish Vorta Vaji Bangalir Pran, Noboborshe Gaibo Sobai Boishakher GanEso He Boishakh Eso He Shuvo Noboborsho.!! !